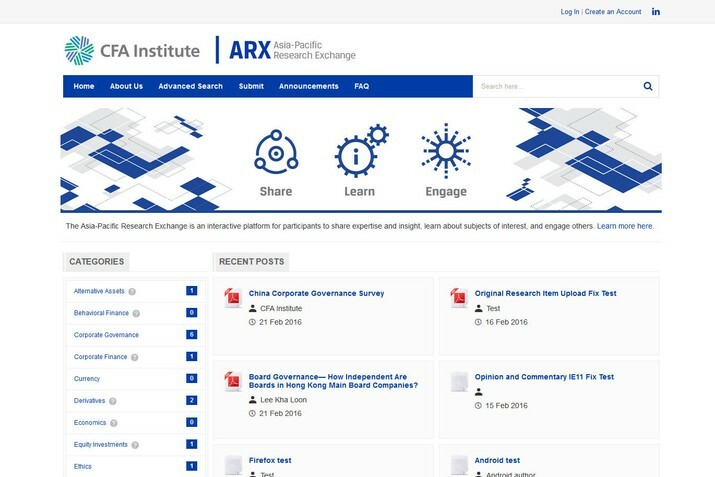 The Asia-Pacific Research Exchange (ARX) is a member portal that brings together like-minded investment management practitioners on industry topics and trends specific to the Asia-Pacific region. 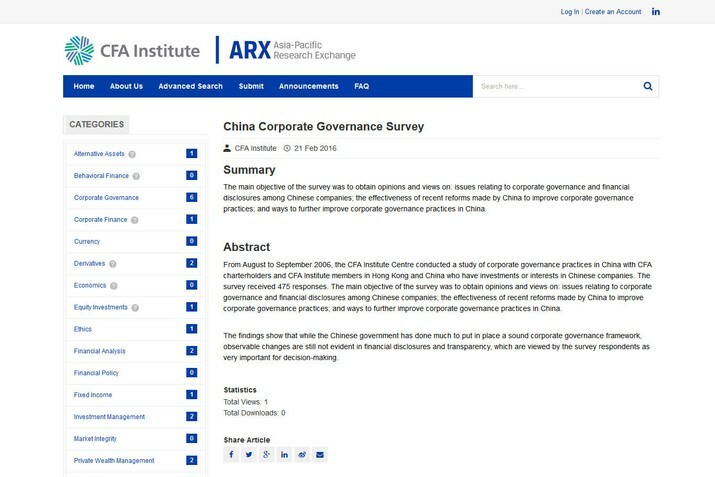 Simply, ARX encourages contributions and interaction from all walks of the investment spectrum with the aim to share, discuss and bolster regional knowledge and ideas across a range of finance and money management themes. 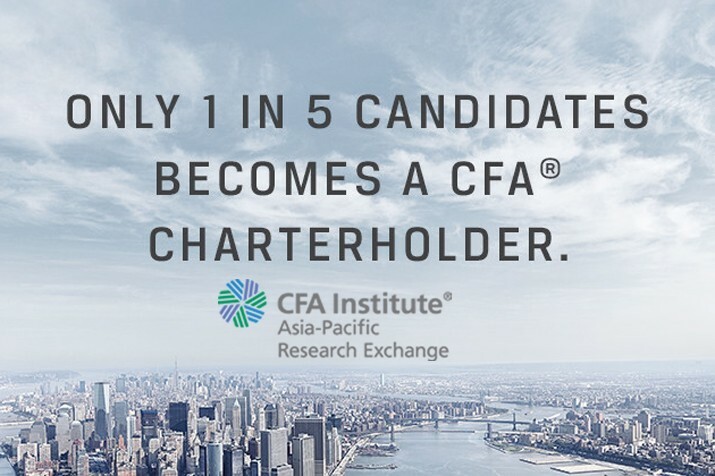 Initiated and developed by CFA Institute, ARX is user-driven and accepts contributions from investment management industry professionals, government, regulators, academia, and CFA® charterholders, candidates and charter pending members.